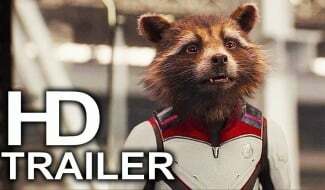 Marvel have been playing a shrewd game with the trailers for Avengers: Endgame. 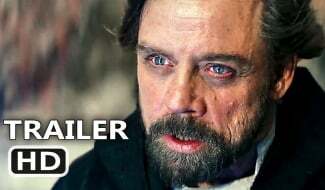 In order to keep spoilers to a minimum, the teasers have been carefully constructed to keep fans guessing. 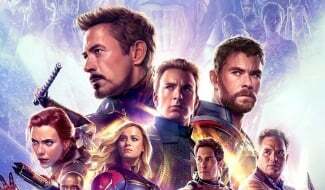 Directors the Russo brothers have even admitted many shots were deliberately created for marketing purposes and won’t be in the movie, while we’re pretty certain that CGI has been used to augment scenes to remove details we shouldn’t know yet. Despite all these precautions, fans have still deduced a couple of things. Take, for instance, a clip from the most recent trailer which features Iron Man flying through the Manhattan skyline. It looks harmless enough, basically a shot that could be taken from any of the Avengers movie. And that might be because it’s part of a flashback to the events of 2012’s The Avengers. 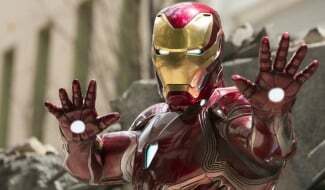 Set photos have told us that Endgame would see an older Iron Man revisit the Battle of New York, no doubt as part of the film’s expected time travel plotline. 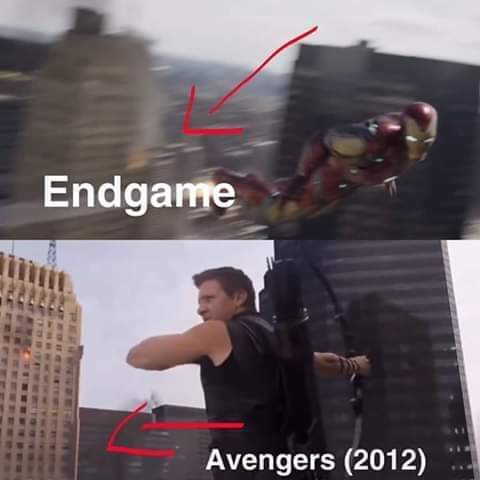 The scene from the trailer in question might just provide further proof of this, too, as if you look closely, you’ll see that the building behind Tony Stark has a window on fire – which matches the same structure in danger that was glimpsed behind Hawkeye in the Phase One closer’s climax. 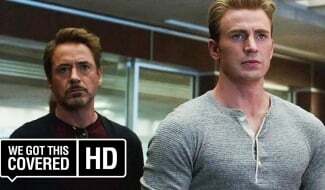 Note that Stark is wearing the latest model of his armor, the Mark 85, in this clip as well, meaning this is definitely not the Stark of 2012. So, what’s the context for this scene? Well, there’s two possibilities. Either this is Stark viewing the Battle via his B.A.R.F. 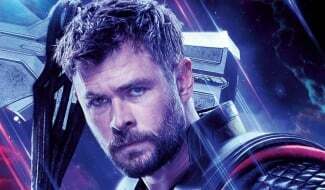 technology – the Holodeck-like virtual reality that lets Tony enter his memories, as seen in Captain America: Civil War – or this comes after the Avengers have used the Quantum Realm to traverse the timeline back to this first encounter with, though they didn’t know it at the time, Thanos. Either way, it’s not too long until we get to find out the truth behind this shot, as Avengers: Endgame arrives in cinemas on April 26th.